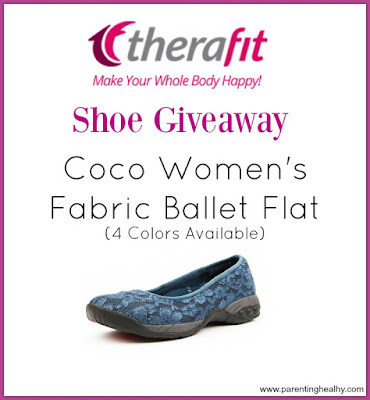 The Therafit Coco Women's Fabric Ballet Flats come in navy, burgundy, taupe and black. The heel base includes the patented Personal Comfort System in the heel and superior arch support. How would you wear your fabric ballet flats? 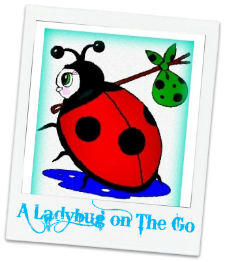 Erinn at Parenting Healthy loves pairing hers on a casual night or day out with jeans and a casual top. It makes a comfy outfit look even better with shoes this style. You can be comfortable but still feel presentable. See her photos below with the Coco Women's Fabric Ballet Flat shoes. I like the Taupe color and I would wear them with jeans.